Traipse round the house and clean the carpet at the same time ? genius! 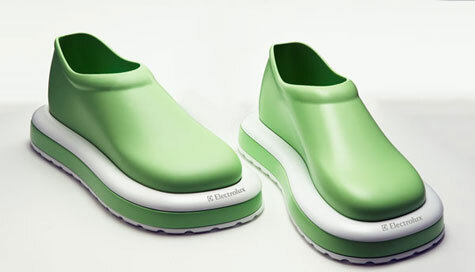 Crafted like a pair of lurid green slippers they?re designed to hoover, sorry, Electrolux up dirt as you shuffle around your gaff. They?re still at the concept stage, but if the company?s executives have any sense at all they?ll push them into production faster than you can say ?extendible toe nozzle.? We?d love to scuff round the house sucking up dirt as we go, and while they?re not going to win any fans in the fashion world, we still reckon they?re a cut above your average slip-ons. 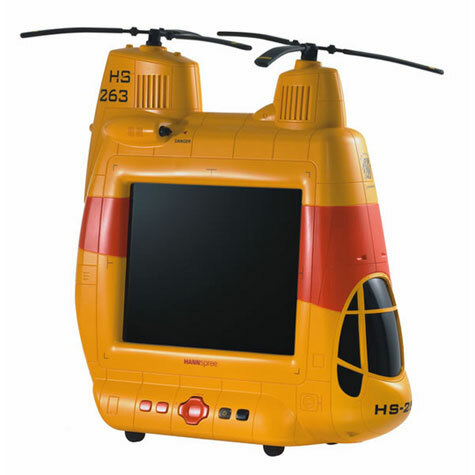 HANNSpree, the Taiwanese TV manufacturer that has those incredibly fun and crazy TVs, arrive in Japan via their reseller MIB Japan. Prices are quite affordable for such TVs, between 325.00 and 650.00 euros. 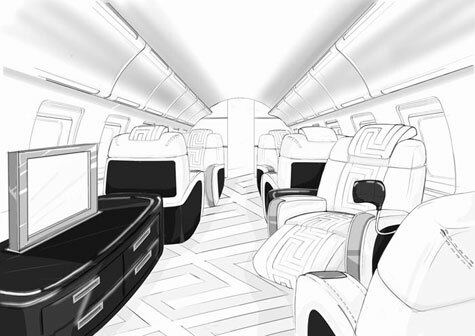 TAG Aircraft Interiors, in association with Gianni Versace S.p.A., is the supplier of the most exclusive aviation interiors in the world. 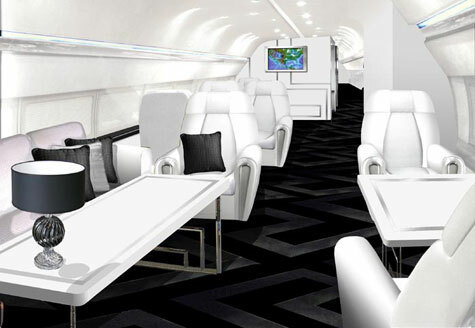 Whether you are planning to buy a large jet or already own one that requires a new interior, TAG Aircraft Interiors offers professional services based on years of experience in the most advanced forms of design and aircraft completion. The Koffski offers customised design in a thoroughly practical form and is extremely comfortable to wear. This bag for men ? reminiscent of a gun holster ? is the perfect answer to questions such as where to put one?s money, keys or mobile when wearing a suit on business or jeans and a T-shirt on an evening out. Bulging trouser pockets and overstuffed jackets are out; the Koffski is in. It is the ideal, and above all exclusive, solution for the modern generation of style-confident men. Mazda used the Los Angeles auto show this week to unveil a new concept car called Nagare ? (pronounced “na-ga-reh”) Japanese for ‘flow’ and the embodiment of motion. December 3, 2006 GM Advanced Design has won the Los Angeles Auto Show?s Design Challenge for the second year in a row. This year?s winning entry is a two-dimensional rendering of a 2015 Blue Sky Concept that addresses environmental sustainability. Called the HUMMER 02, the design was created to demonstrate that daily use of a vehicle could result in a net gain for the environment. The HUMMER 02 Concept features a phototropic body shell that produces pure oxygen throughout the life of the vehicle. 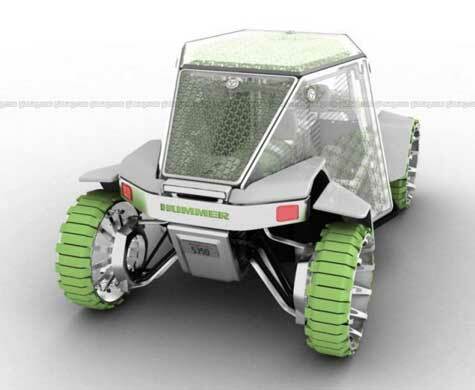 Algae-filled body panels transform carbon dioxide into pure oxygen that is subsequently released back into the environment and inside the vehicle. Royche Corporation Ltd., will launch a 5.1 channel PC speaker (Model: MR-6510P) in early December. 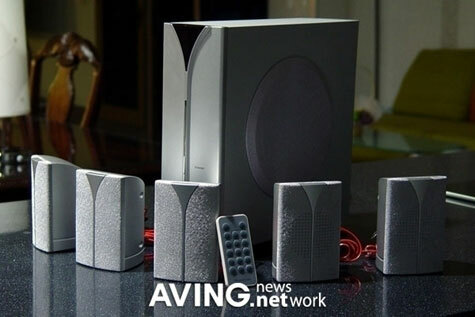 The speaker features a 4-inch woofer and 2.5-inch satellite units with a neat, simple design. 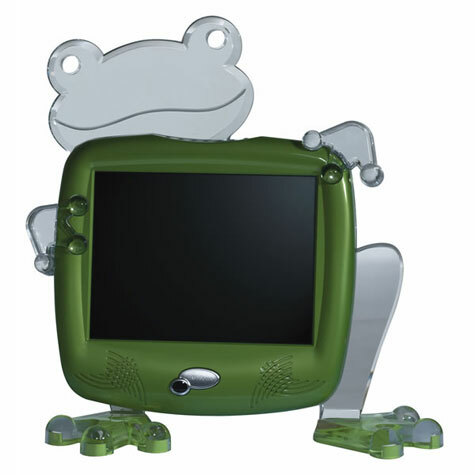 It also comes with a remote control. We?re on the look out for the coolest office spaces in the world. There?s a trend afoot in contemporary office interiors and design. The word ‘office’ is no longer synonymous with a concrete bunker divided by drab, carpeted partitions. Smart employers are realizing that a beautiful office space can inspire staff to be creative, so they?re investing in transforming their workplaces with the help of innovative and creative architects. 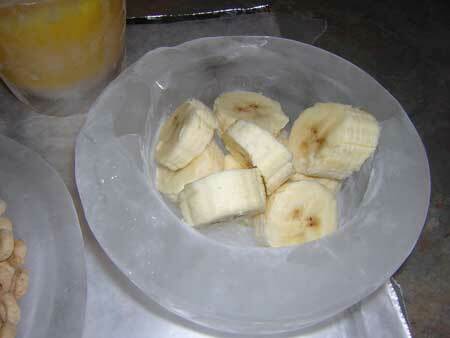 Ice shot glasses in very amazing design.See all ice designs in remainder of this story. LandRoller is revolutionizing skating with a radical design that delivers enhanced performance thereby breathing new life into recreational skating. Only with patented Angled Wheel Technology? 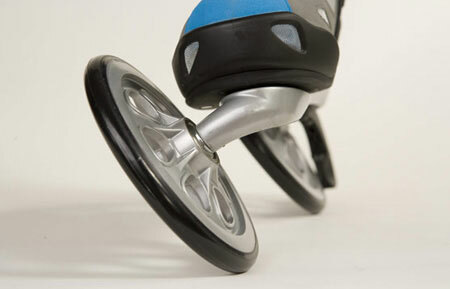 can large wheels be mounted on a skate while maintaining a low center of gravity and a short wheelbase.